Namaste yogis, I'm writing to you from Portland, Oregon as I undertake my 300 hour Yoga Teacher Training with Sianna Sherman. I don't have much time until I have to go back to class but I wanted to share with you this beautiful flow I've created to open up your heart. This 45 minute class will target your chest, shoulders, upper back and pectorals to create space around the heart. Enjoy deeper backbends in a safe and supported way! Today is a Super Full Moon which makes it extra special! 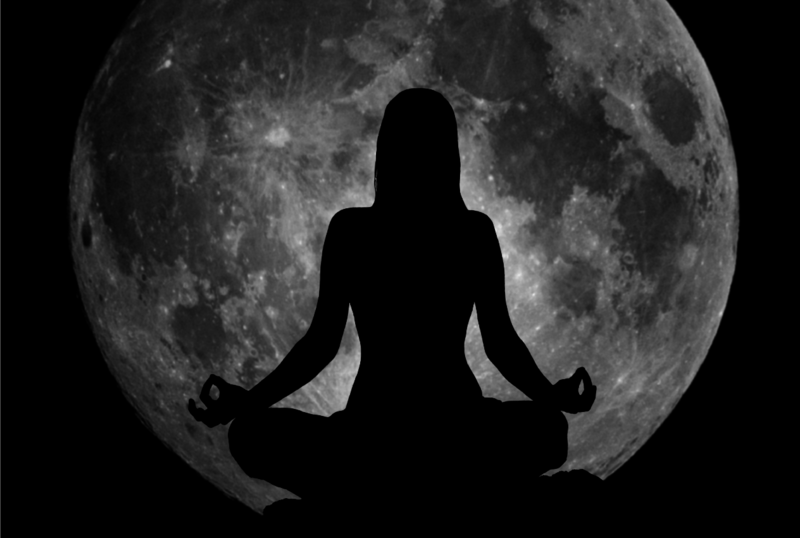 The moon will appear much larger than normal and this is a beautiful time to go deep into meditation and get in tune with yourself. Ask yourself how you can grow, how you can serve and how you can get out of your own way. If possible, go outside and bask in the full moon. If you'd like to combine your yoga practice with the cycles of the moon and indulge in meditation, journaling exercises and soulful guest speaker interviews, I encourage you to try it for the month of January. Rest assured that you may cancel at absolutely any time so if it isn't a right fit for you, no problem! However, I'm confident that you will love this course. I've poured my heart and soul into it. I invite you to join our beautiful community of dedicated yoginis.